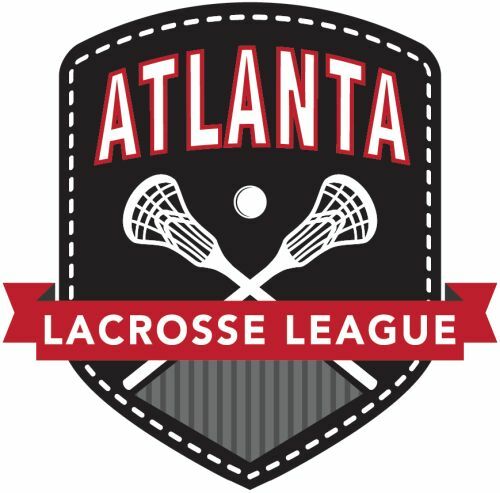 We will start at 10:30 AM on the Turf Field at Kell High School which is at: 4770 Lee Waters Rd, Marietta, GA 30066. PLEASE BRING WATER AND A REVERSIBLE JERSEY FOR SUNDAY. The field is field turf so cleats are fine, please ensure you wear all the proper equipment to play.